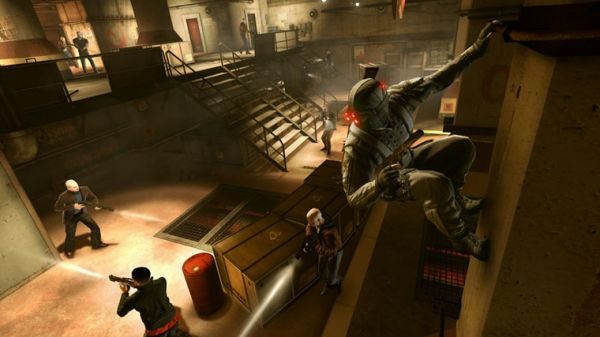 Good news for fans of Splinter Cell Conviction, community manager Li Kuo has stated that some "killer DLC is almost done" and that the game's co-op mode is a huge hit. Could this means that new cooperative modes are in the making for the game? Perhaps it'll add in the previously rumored 4 player co-op modes. Hopefully we'll know more soon. On another note, if you never did unlock Infiltration mode for the game because you didn't pre-order, there's a simple way you can unlock it simply by playing the game. Want to know how? Then watch the below video. Page created in 0.2588 seconds.